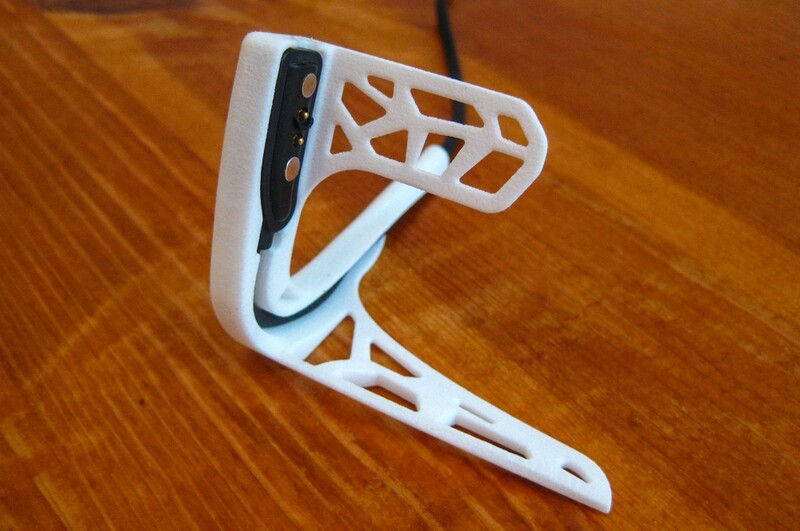 This small vertical Pebble watch stand was designed to hold your Pebble upright while charging. The standard Pebble charging cable fits snugly into the slot and the cable is neatly guided through the rear leg. 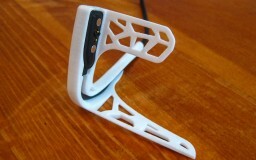 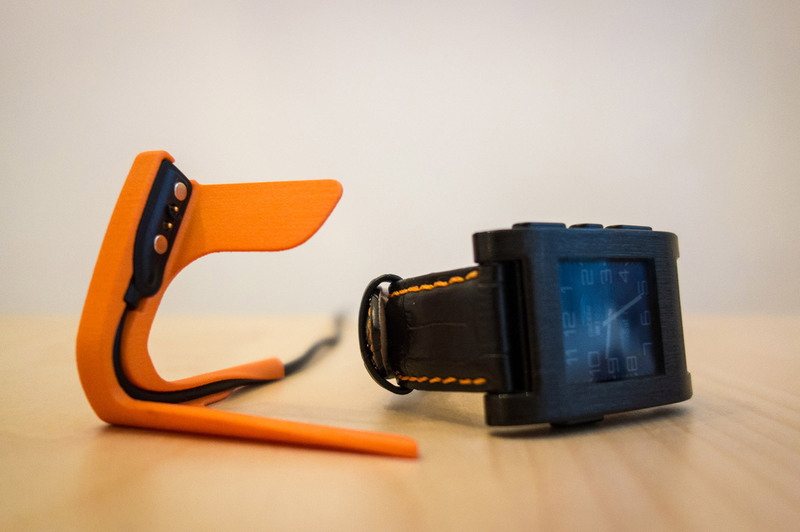 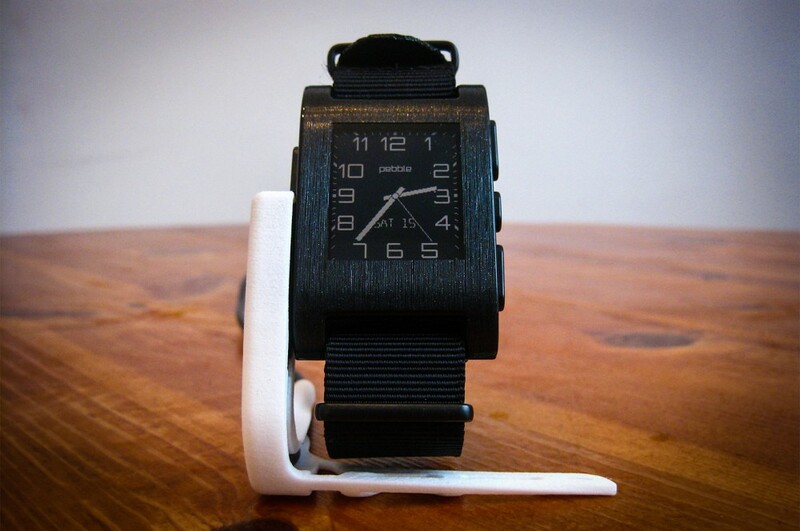 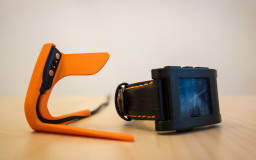 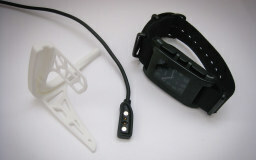 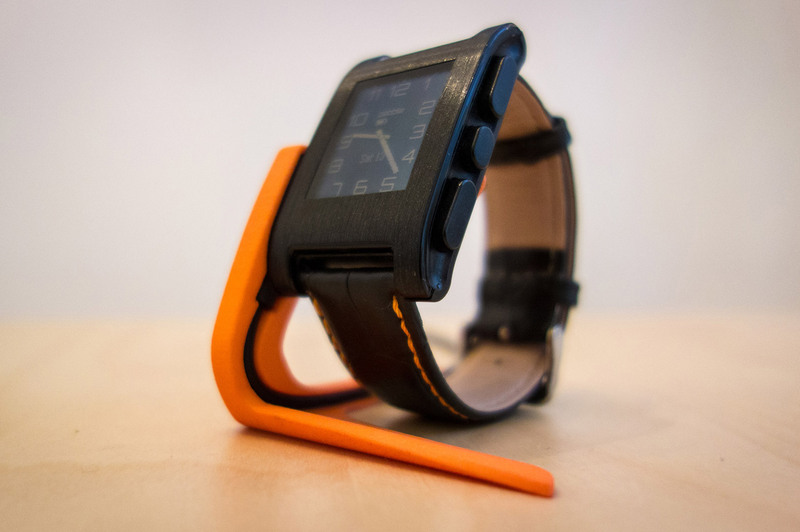 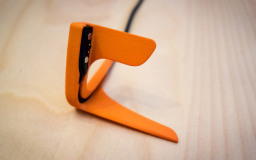 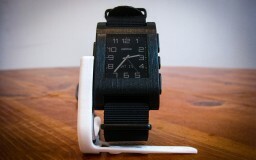 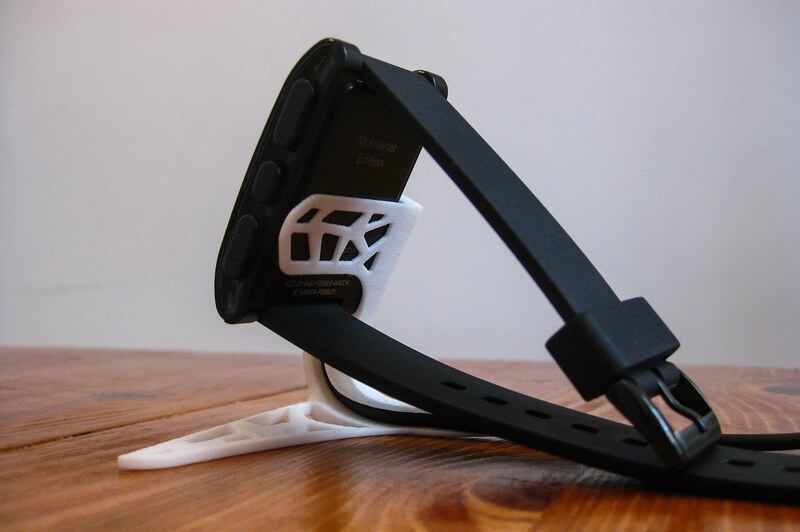 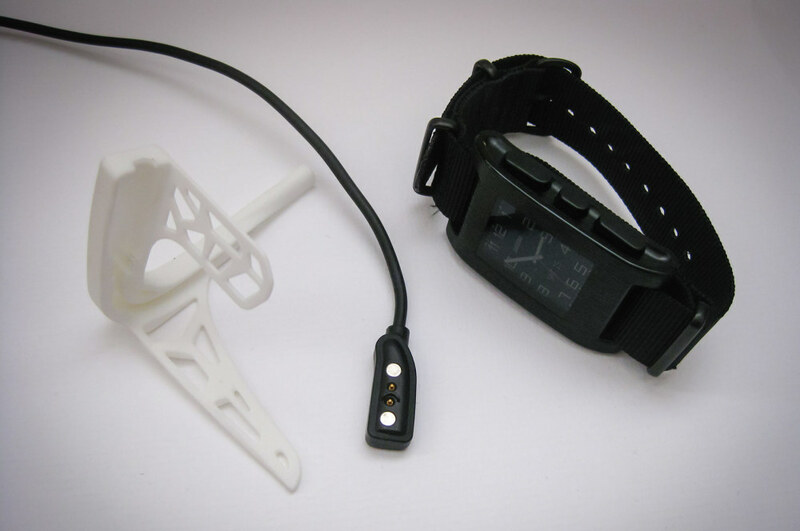 This stand uses the charging connector’s magnetic force to hold the Pebble in place, and can be used with wide watch bands or NATO straps. 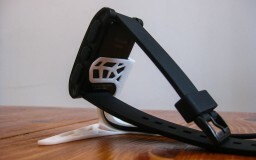 It is available in a lightweight and clean version. 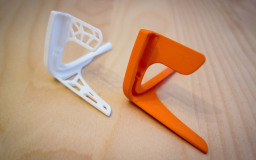 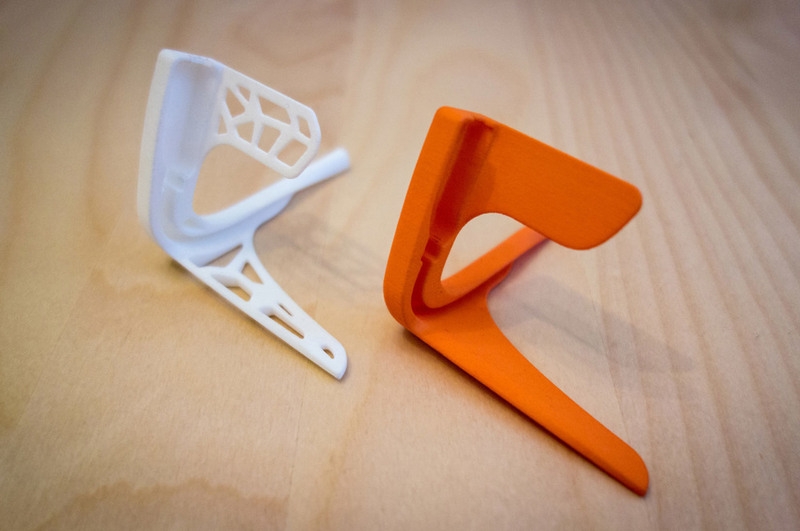 Both versions have been succesfully tested, and can be ordered from my shapeways shop in nine colors here.